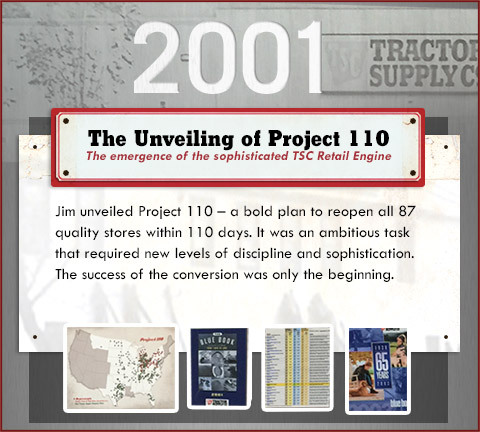 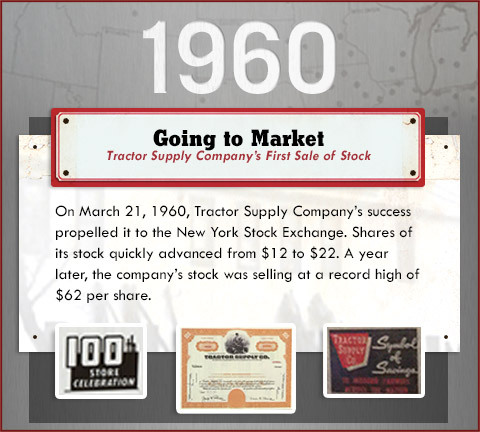 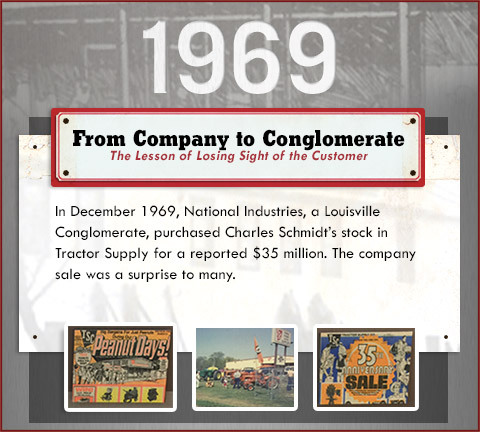 TSC was founded in 1938 by Charles E. Schmidt as a mail order tractor parts business, and today we've grown into the largest operator of retail farm stores in America. 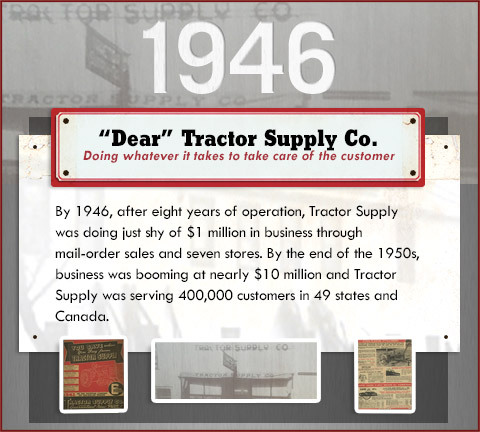 We couldn't be prouder to be deeply connected to the people we serve and the land they love. 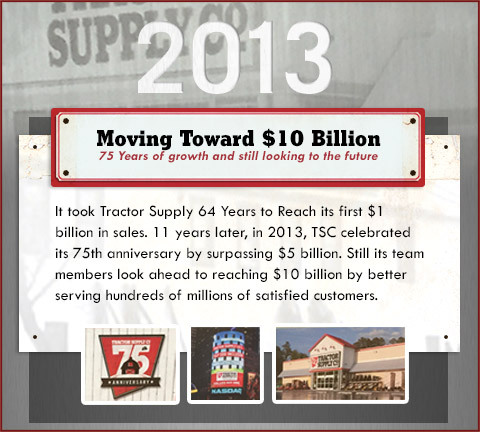 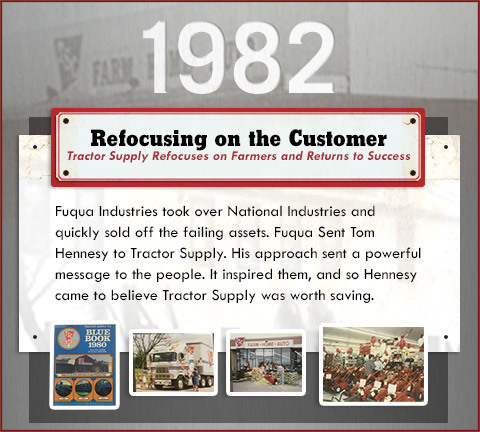 As a publicly traded company with over 1,700 stores, we're growing by leaps and bounds. 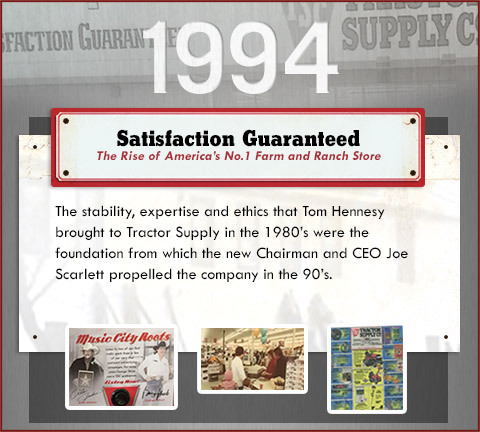 Bring your winning attitude and grow with us. 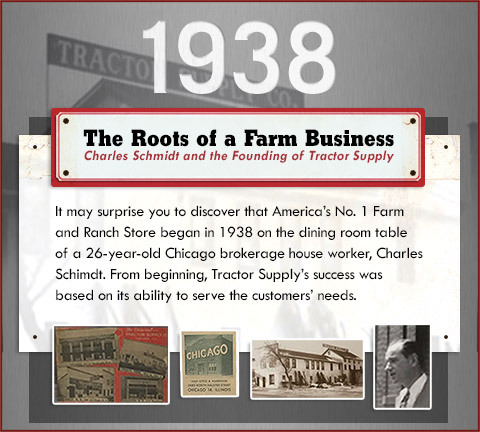 Because this is without a doubt a place you can call home, put down roots and cultivate your career.